Sometimes we have the good fortune of adding “members” to our family by choice. These are a very special breed of people. They are people who, although, have no investment through blood, pull you into their lives. They share traditions, support and love from the heart. I have been fortunate in my life to have had a set of Grandparents of the heart – as Jenni calls them. 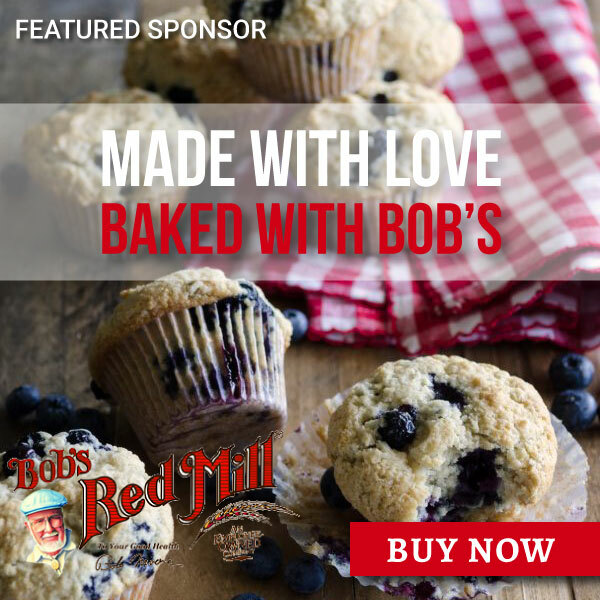 This story pulled at my heartstrings as I remembered the day that my Grandma Greene passed on her recipe for a holiday treat that is always on our Christmas morning breakfast table. Get comfortable as Jenni shares a very special Christmas memory that, without a doubt, touched the hearts of her Uncle Ray and Aunt ‘Leenie. 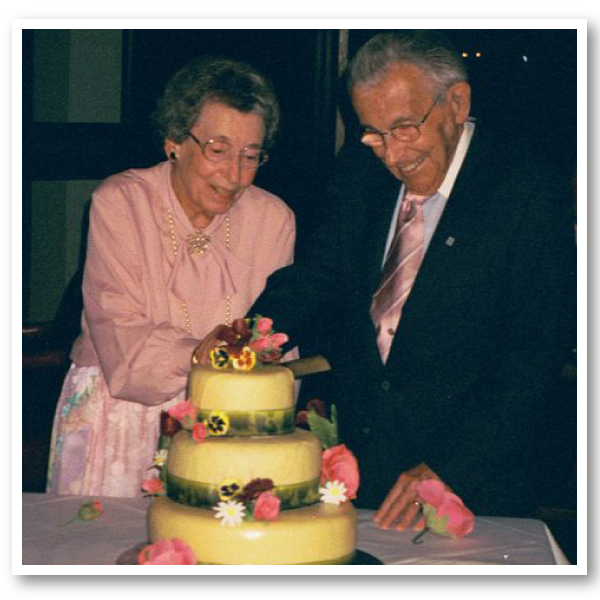 Auntie Ev and Uncle Ray and the handwritten plum pudding recipe. 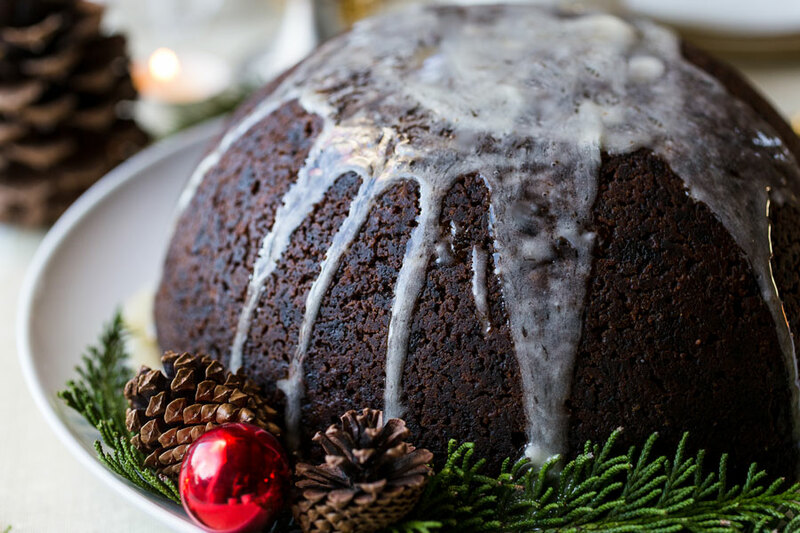 Plum pudding is traditionally made several months in advance of the Christmas season. It involves a long and, honestly, laborious process. But the deep, rich flavor of this traditional English dessert is worth the time. In a large mixing bowl mix together all ingredients. Divide batter into two well-buttered 2-quart heat-proof basins or pudding molds. Cover each basin or mold with parchment paper. Lay a large piece of cotton cloth over the top of the basin, secure with cotton twine around the rim of the dish. Pull corners up over the top and hold together with a safety pin. Put enough water into a saucepan to come just below top of dish. Boil pudding for 10 hours. Remove from water bath and allow to cool before removing from basin. Wrap in plastic wrap and store in the refrigerator to allow flavors to develop. 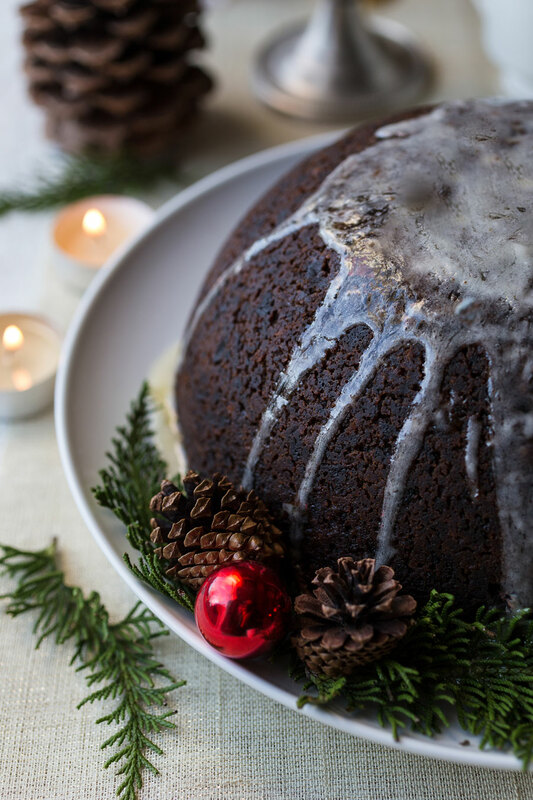 Before serving, place pudding back in basin and heat in hot water bath for 2 hours. Serve with hard sauce. In a medium bowl, cream together the butter and powdered sugar until light and fluffy. Stir in the rum or brandy. 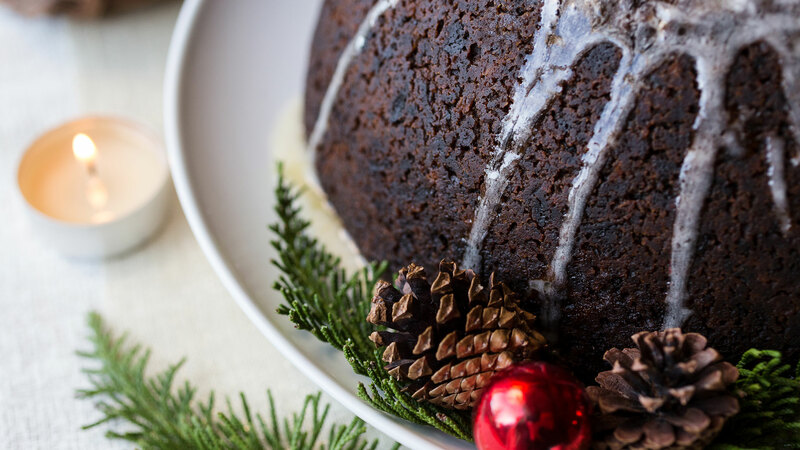 Serve with Auntie Ev's Plum Pudding. This is Jenni. She is a magician when it comes to any type of baked goods. 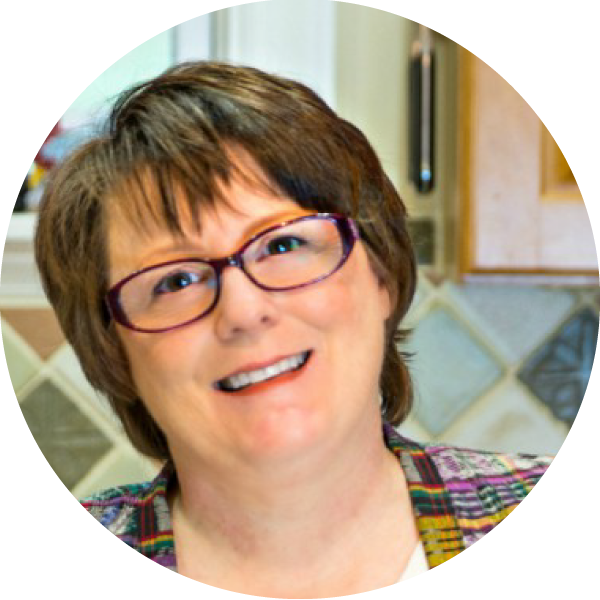 She shares many of her recipes, advice and musings at pastrychefonline. She has a fondness for cookbooks and cats – though, I am not sure in what order 🙂 She is also someone that you would be honored to call a friend! Wow – what a story, recipe and presentation. Thanks for doing such a great job in presenting this wonderful story. I’m going to have to try it.